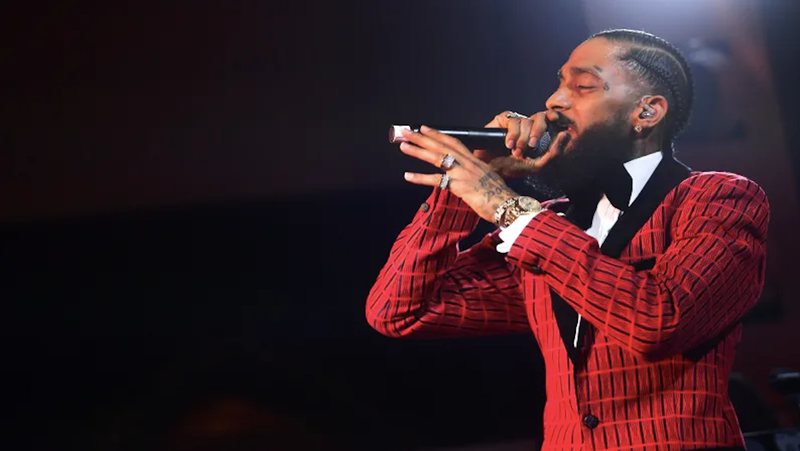 The man charged with killing Nipsey Hussle is being held on $5 million bail after pleading not guilty to one charge of murder and two counts of attempted murder. In a strange twist, suspect Eric Holder is being represented by Christopher Darden, who’s best known as O.J. Simpson’s former prosecutor. Darden entered a not guilty plea on his client’s behalf and did not dispute the bail amount. Authorities allege that Holder, who knew Hussle, had several conversations with the rapper throughout Sunday; the reports state that Holder returned with a handgun and fatally shot Hussle outside his clothing store in South Los Angeles. According to the Guardian, Holder pleaded no contest to possession of a loaded firearm in 2012 and was subsequently sentenced to six months in jail and three years’ probation. In addition to the murder charges, Holder also faces a count of felony gun possession. If convicted, he faces life in prison.